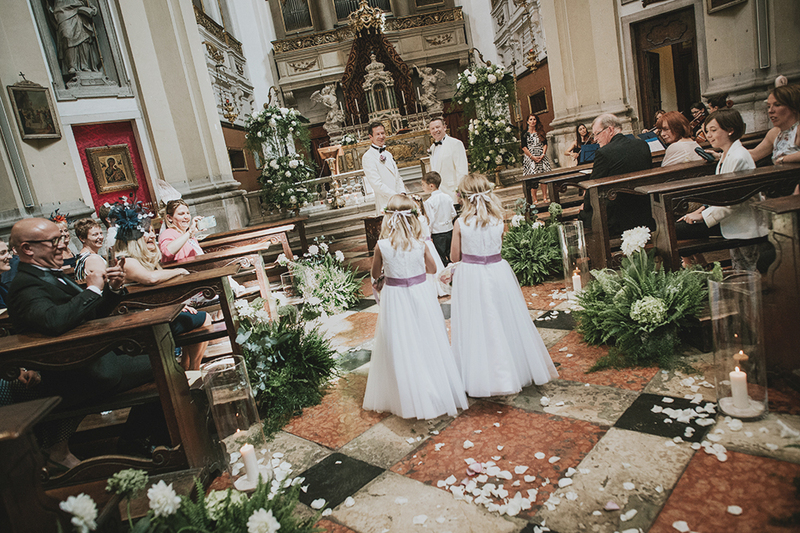 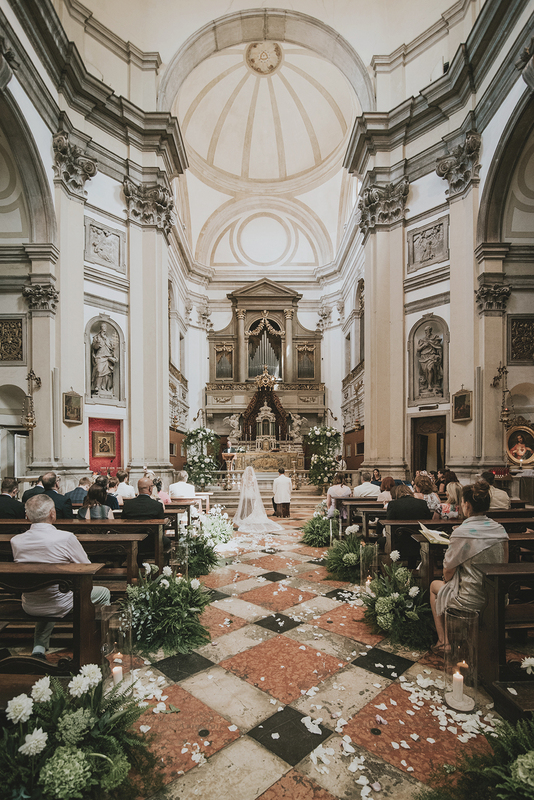 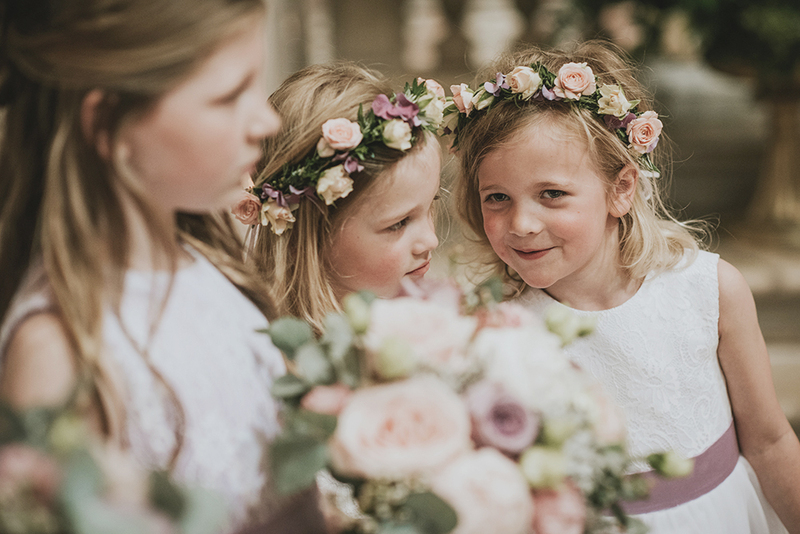 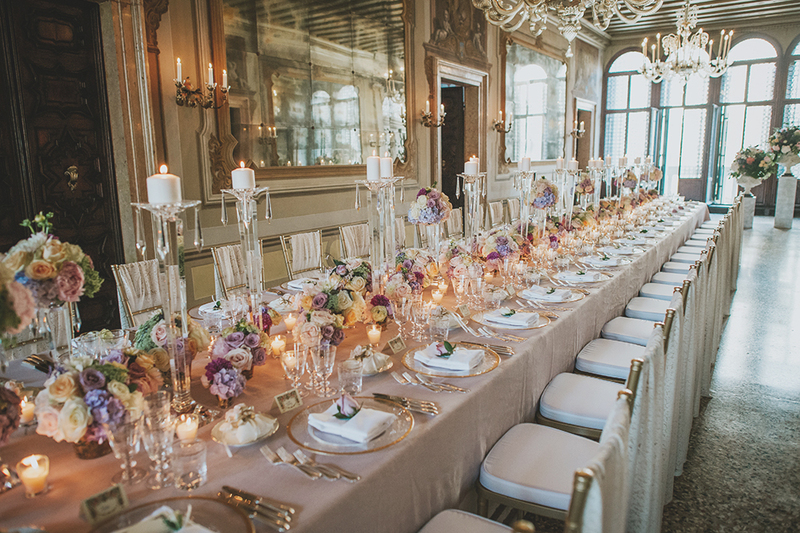 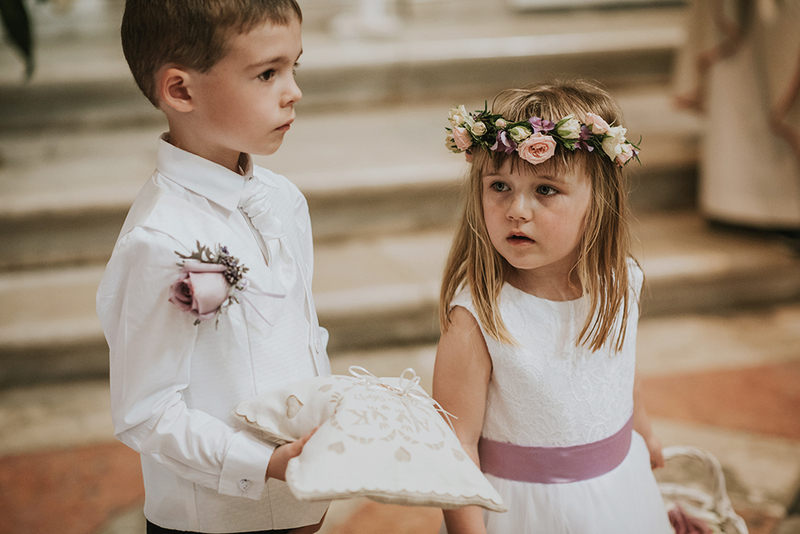 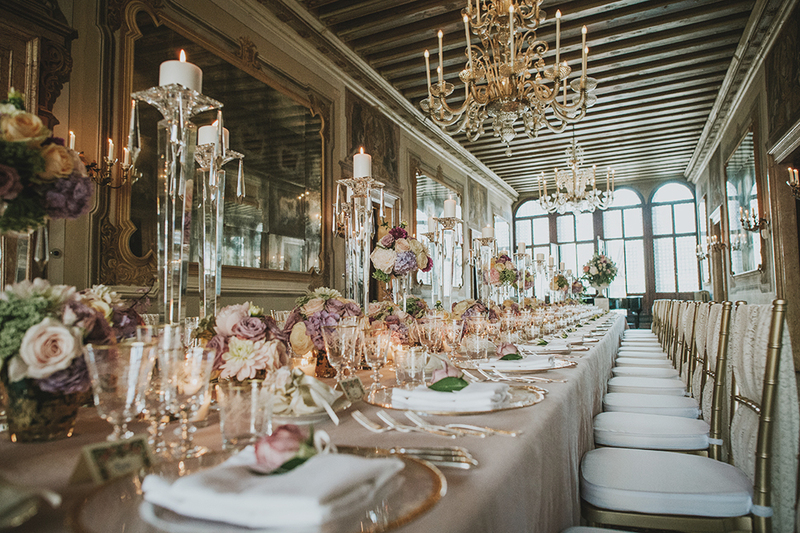 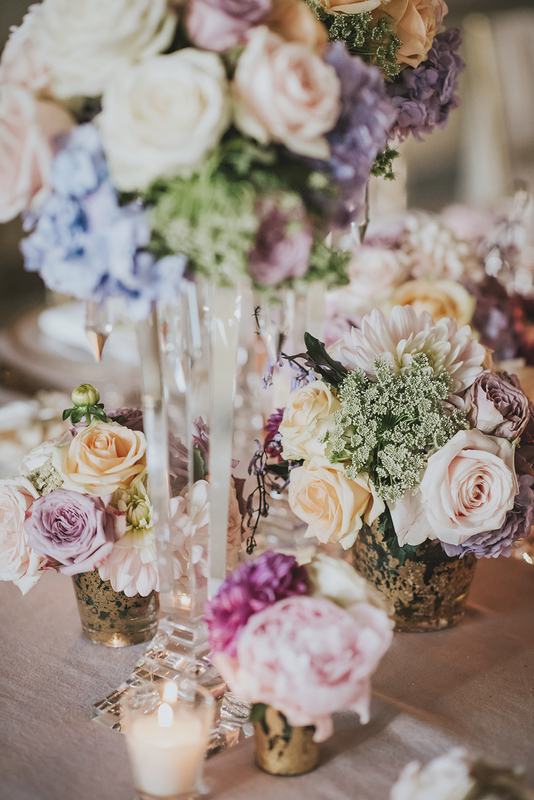 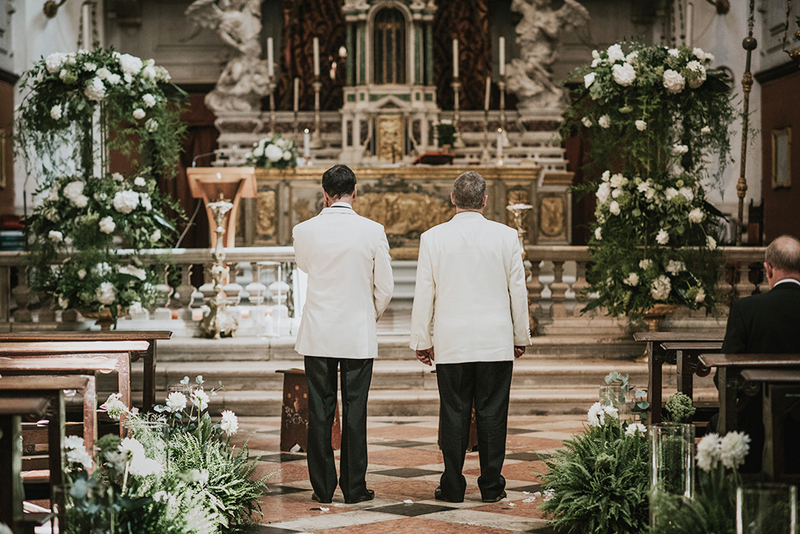 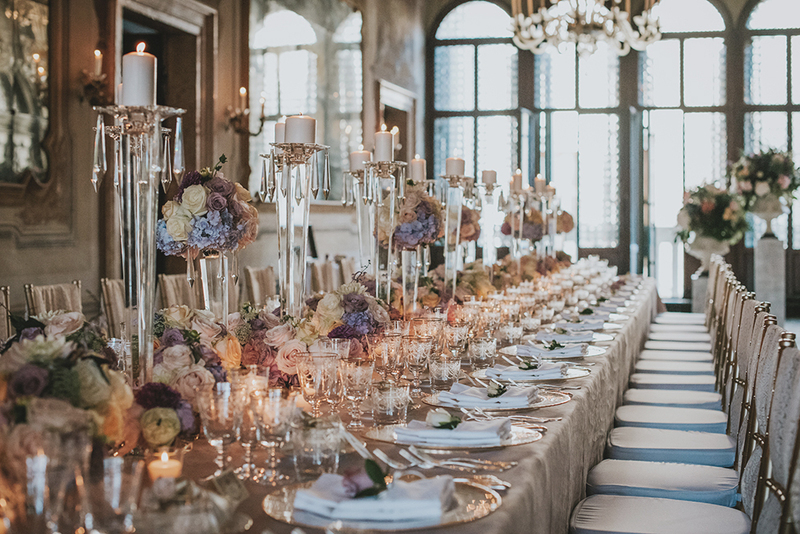 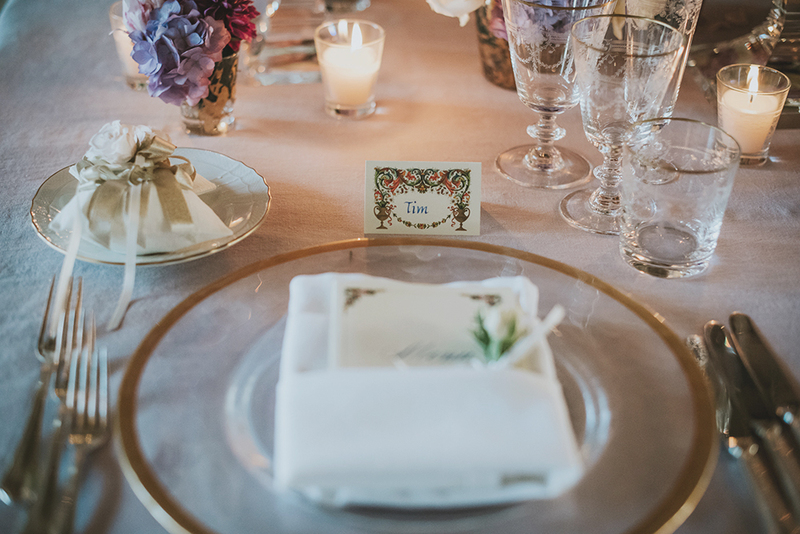 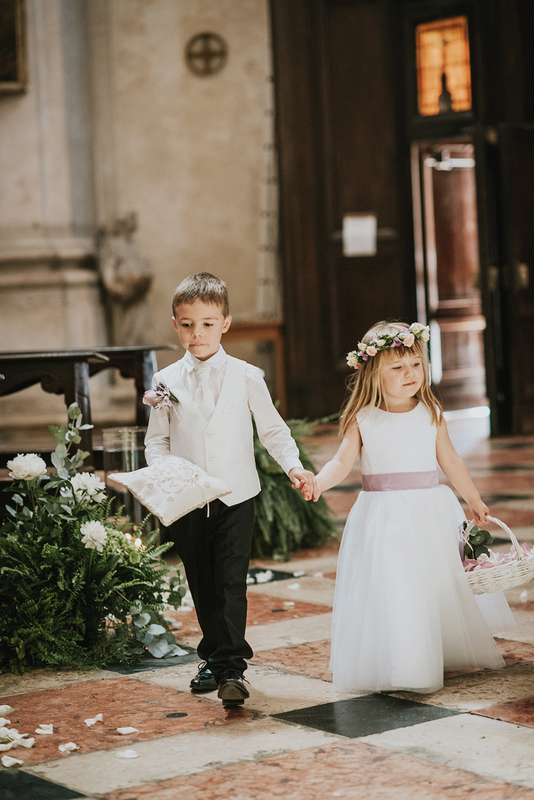 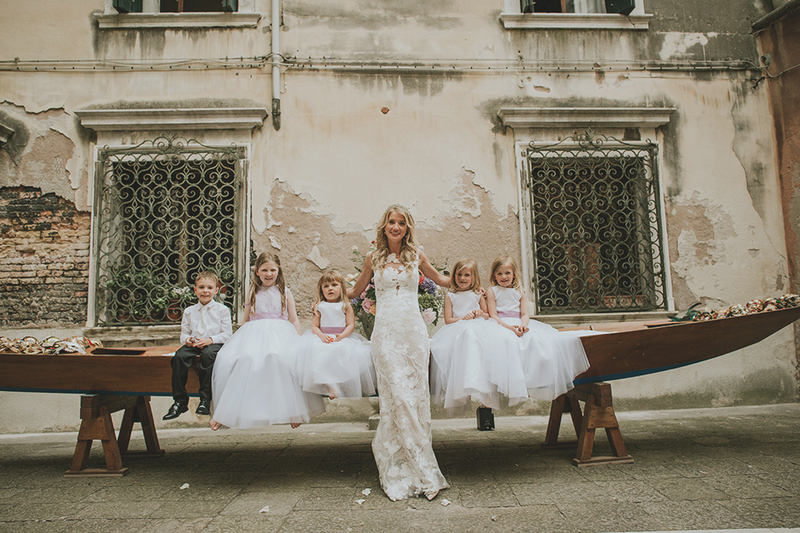 Celebrating over 2 days in Venice with close friends and family, Katie and Alan had a magical blessing at Chiesa della Fava followed by a luxurious dinner at Venue 9. 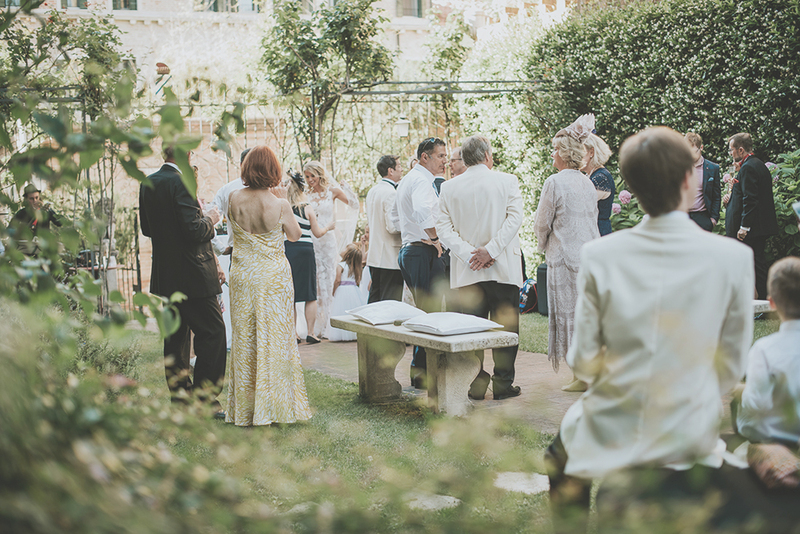 They had Irish musicians serenading them during the evening. 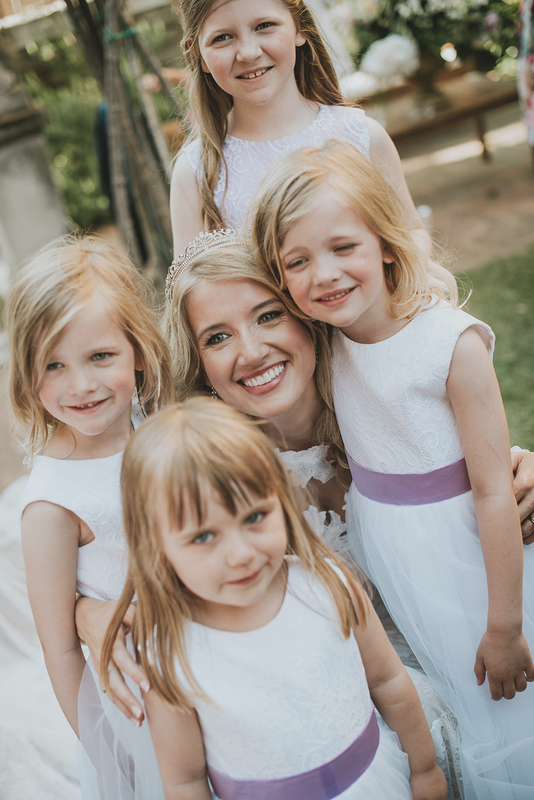 "Dear Amber, Thank you so much for all your kindness, advice and hard work in organizing our wedding. 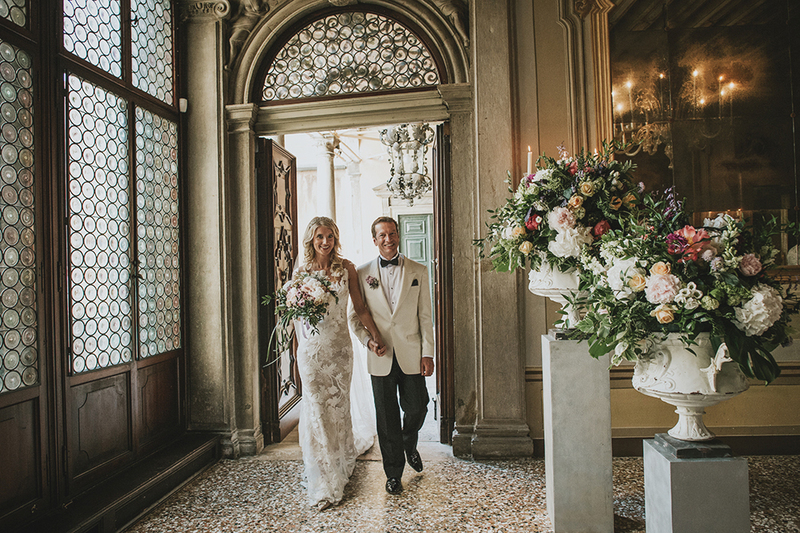 We had the most perfect few days - it was amazing in every respect. 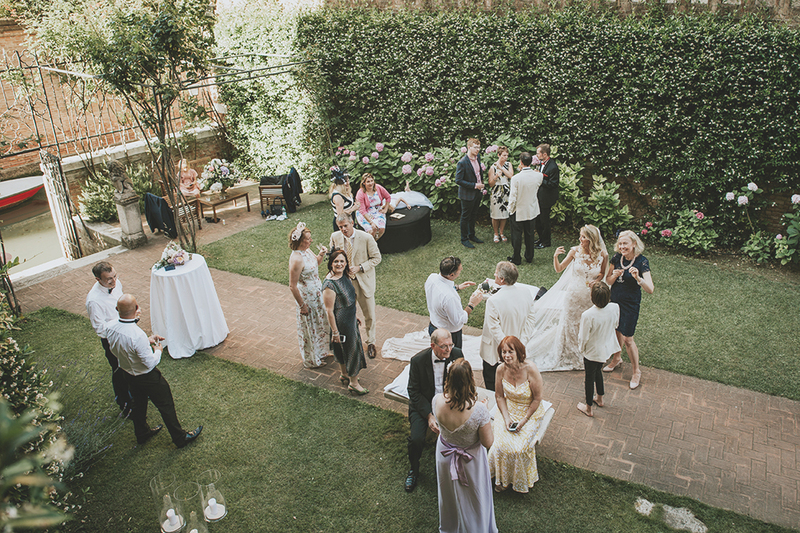 Do get in touch if you are ever in the UK."